Over the last 75 years the HVAC Industry has undergone a tremendous transformation. It wasn’t so long ago that the industry focused primarily on residential and commercial new construction. This male-dominated industry operated at a time when the U.S. thrashed about with crazy economic growth and violent change. Comfort became a sidebar to efficiency. Still, in the mid-1960s we saw the phrase, “Total Comfort System” coined, first by Westinghouse, then later by Lennox. Ten to 15 years later the first oil crisis made energy efficiency the driving force behind HVAC engineering. That is when the newly created Department of Energy began making policies that still impact the HVAC industry today. Then, during the 1980s, the construction boom crashed and the birth of the gigantic replacement market began. Computerization of business changed how small companies operated. The advent of direct digital controls shattered old preconceptions of how to manage energy use. In the same way, change continued in the 1990s and 2000s with Internet and cloud-based technologies. Design/Build transformed how contractors delivered commercial and residential projects. Furthermore, we began to see more women joining the industry, as the shortage of skilled technicians in our workforce became painfully apparent. 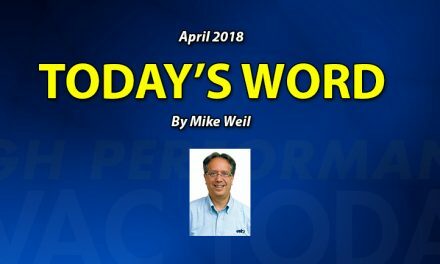 Meanwhile, in the tumult of all this, Performance-Based Contracting™ began to change the HVAC Industry by putting contractors on a path toward delivering measurable comfort to their customers. 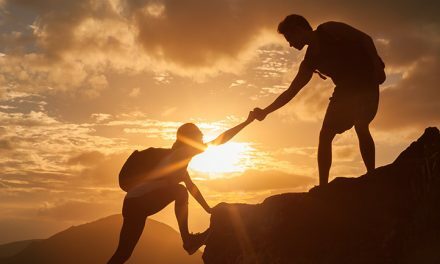 That journey is being documented in High Performance HVAC Today magazine — the voice of the Performance-based contracting industry. 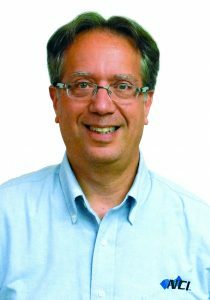 In this issue Michael Hartman of Thomas E. Clark tackles the need for technicians to understand total external static pressure, pressure drops, and static budgets. 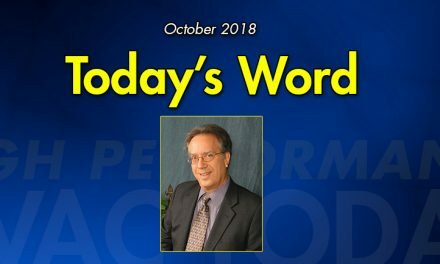 In his article, All Technicians Are NOT Created Equal , he discusses hurdles contractors face as they address HVAC and air delivery systems in buildings. 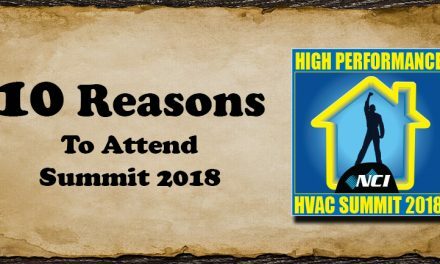 Kevin Walsh, of Schaafsma Heating and Cooling, shares how his company Made the Leap from being Tradesmen to becoming Craftsmen in delivering true performance. One key to delivering performance is measuring it. 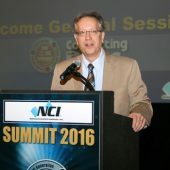 NCI’s head of engineering, Ben Lipscomb, P.E. Explains the Nuances of Field Airflow Measurement in commercial HVAC systems. He discusses the potential difficulty in making those measurements in the field and shares several options technicians can use to make the job a bit easier. Finally, author Tom Johnson of TM Johnson Brothers says every technician who works on fuel-burning appliances should have extensive training in combustion and CO. His article, My Journey to Becoming A Local Carbon Monoxide Evangelist, addresses the vital importance of proper training and implementing what you learn into the daily operations and culture of your company. He provides real examples based on his personal experiences. This industry will continue to evolve. Our plan is to help you keep up-to-date with those changes. In that light, we’d love to hear from you. Please be sure to visit our website at HVACToday.com and leave us comments to let us know what you think. 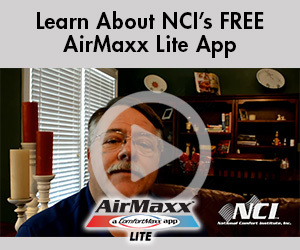 Or just email me at MikeW@ncihvac.com. Remember – change is transformational and it will never end. Be in the forefront and win.